Bradez (Kunta Kinte & Flowking Stone) drops a new one, they call this one “I Dey For You”. They featured 9ice from Nigeria on this song. 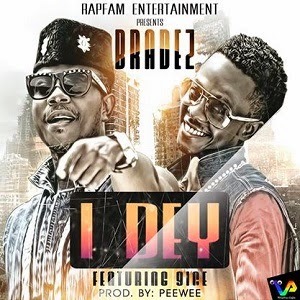 Download and enjoy this new joint from Bradez & 9ice.